Since eating 100% Paleo starting a year and a half ago, I have been searching to fill the breadstick void. One of my favorite meals has always been spaghetti and breadsticks. 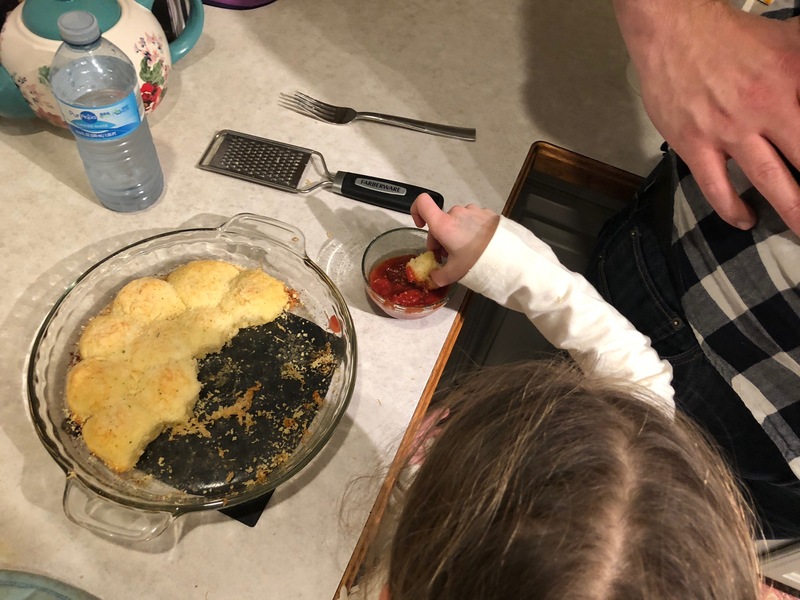 I have made a few breadstick recipes but none of them turned out…at all. 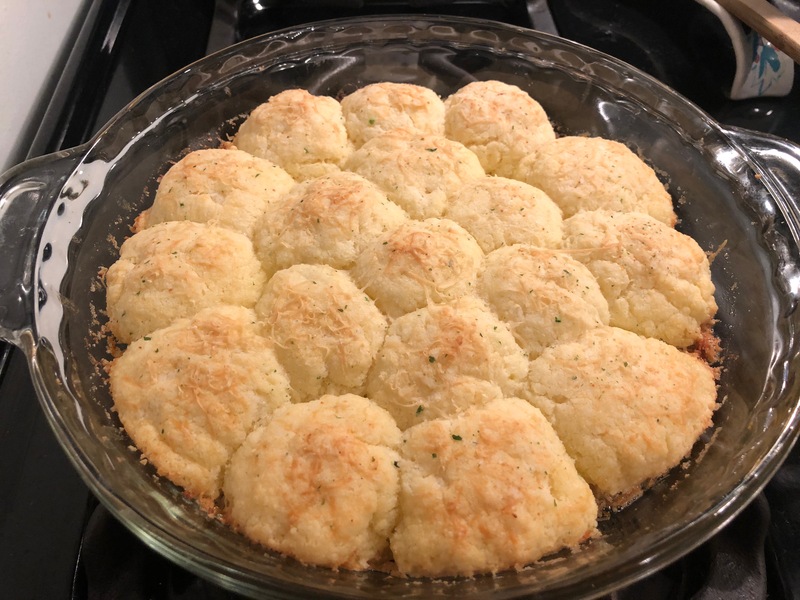 I did find a biscuit recipe (found here) and decided to use it for making breadsticks. Oh man it turned out great so I had to share! 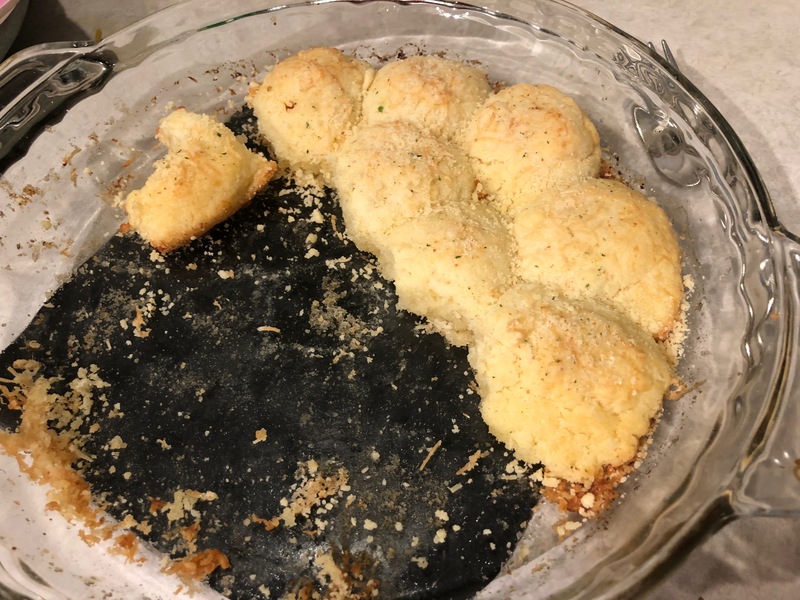 Half of the pan was gone before we even ate because my oldest daughter and my husband ate them. Combine flours, baking powder, salt, and cut in butter. Add egg and water. 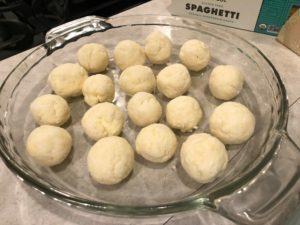 Mix together until large dough ball forms. Break ball apart into small balls and put into a pan (18-20 balls). 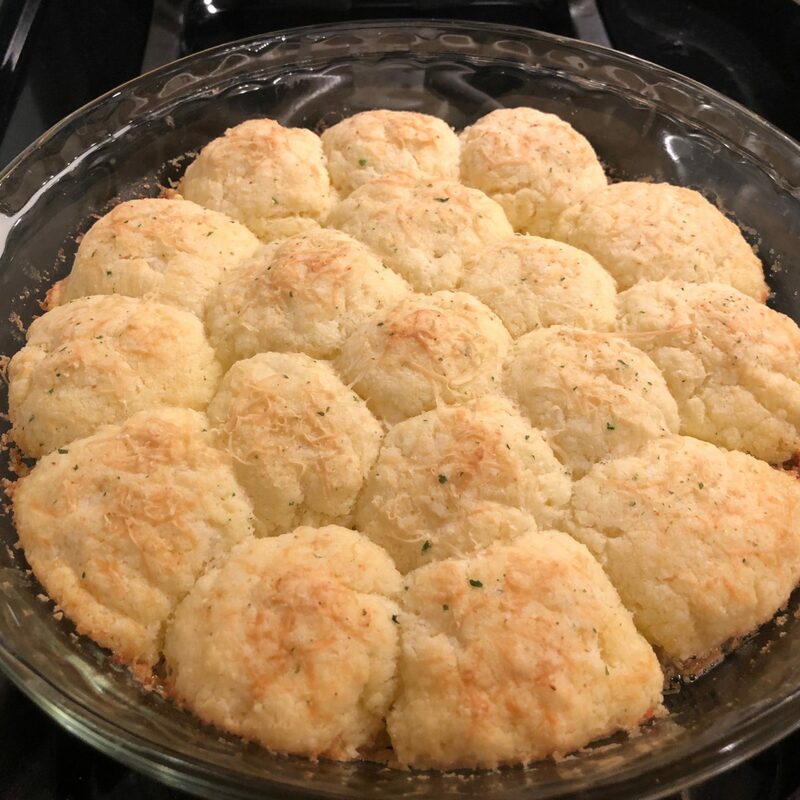 Use basting brush to put melted butter over top each ball. 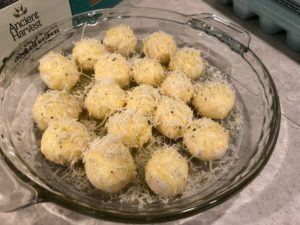 Sprinkle garlic salt over each piece, and grate fresh parmesan cheese over top.